Located in Torri del Benaco in the Veneto region, Ortaglia has a garden. 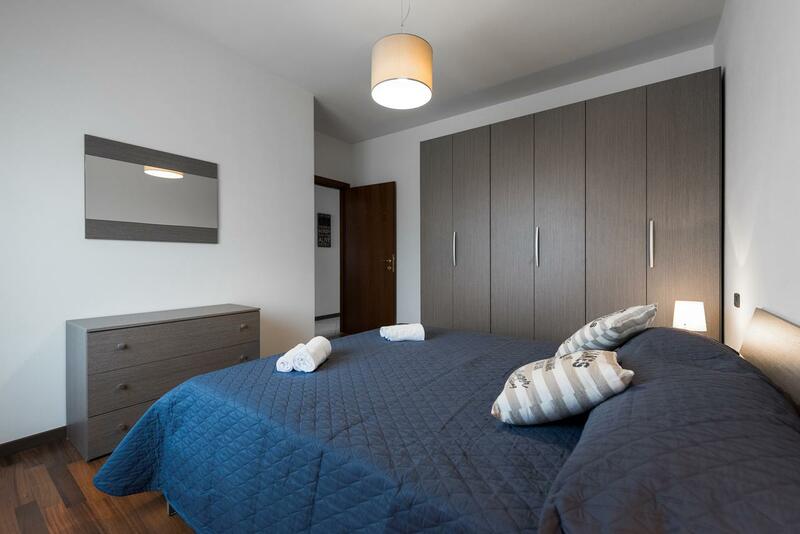 The air-conditioned accommodation is 31 km from Verona With free WiFi, this 2-bedroom apartment offers a flat-screen TV and a kitchenette with dishwasher. Sirmione is 15 km from the apartment, while Riva del Garda is 33 km from the property. Verona Airport is 29 km away.